They say there have been eight worlds before ours. Eight times the people of this planet, over vast millennia, built their civilizations, reaching heights we cannot even fully imagine now. They spoke to the stars, reshaped the creatures of the world, and mastered form and essence. They built cities and machines that have since crumbled to dust, leaving only their barest remnants. This is the Ninth World. The people of the prior worlds are gone—scattered, disappeared, or transcended. But their works remain, in the places and devices that still contain some germ of their original function. The ignorant call these magic, but the wise know that these are our legacy. They are our future. They are the . 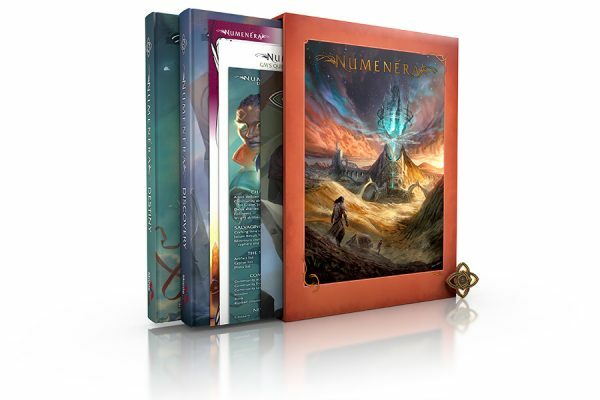 . .
Set a billion years in our future, Numenera is a tabletop roleplaying game about exploration and discovery. The people of the Ninth World suffer through a dark age, an era of isolation and struggle in the shadow of the ancient wonders crafted by civilizations millennia gone. But discovery awaits those brave enough to seek out the works of the prior worlds. 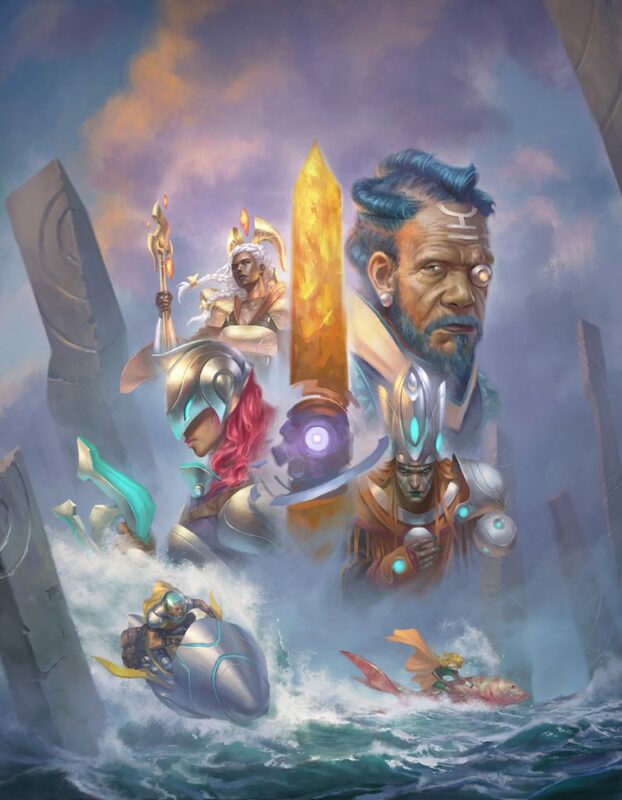 Those who can uncover and master the numenera can unlock the powers and abilities of the ancients, and perhaps bring new light to a struggling world. The 416-page (plus double-sided poster map) Numenera Discovery hardcover contains everything you need to explore a world of wonder, danger, and mystery. 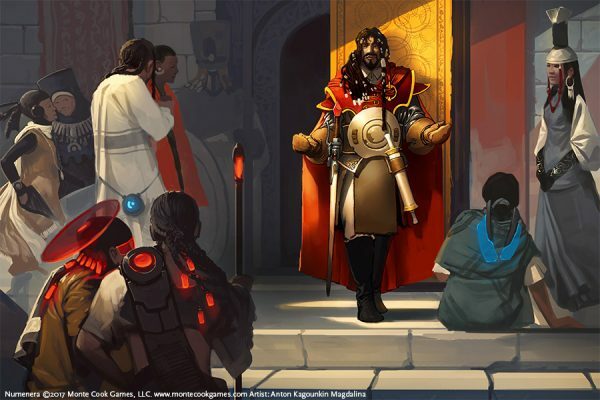 With streamlined, intuitive rules, Numenera allows players to create characters in minutes. The multiple award-winning system (Origins Award for Best Roleplaying Game; seven ENnie Awards including Gold for Best Setting, Best Writing, and Product of the Year) puts the emphasis on story and is amazingly easy to GM, both in prep and at the table. 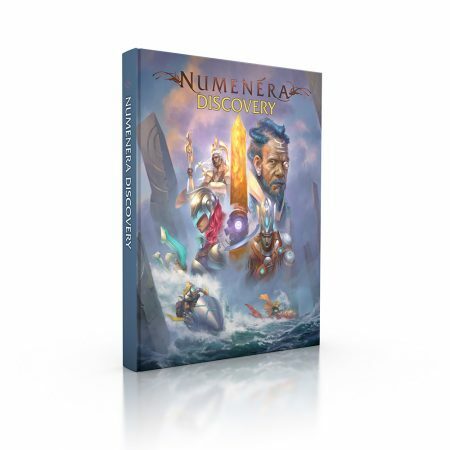 Numenera Discovery includes all the game rules and everything needed to generate characters, along with a bestiary, an expansive overview of the Ninth World, hundreds of numenera items, great game mastering advice from one of the foremost experts on the topic, and four full-length adventures. All wrapped up in the wonder and weirdness of the Ninth World! Become a part of the setting, and help shape the future of the Ninth World. The people of the Ninth World are locked in a medieval-like state, a world of struggle and danger and often suffering—all in the shadows of the prior worlds’ wonders. The 416-page (plus double-sided poster map) Numenera Destiny hardcover allows you to build adventures and campaigns in which players don’t just explore the wonders of the past—they utilize them to help lift the Ninth World out of darkness. You can make the world a better place. Help a community defend itself from abhumans or the iron wind. Create centers of learning or trade. Innovate, build, and protect. Manage an entire community and help it prosper and grow—or simply create new cyphers, a cool base, or maybe a vehicle for your adventuring group. Discovery—through exploration of the weird and wondrous remnants of the prior worlds—is the core of Numenera play, and Numenera Destiny gives you new things to do with your discoveries, and entirely new and epic ways to structure your game. Numenera Destiny introduces three new character types, along with a number of additional character options, geared toward this innovative style of play. You’ll also find salvaging and crafting rules, additional numenera items, more creatures, expanded setting information, and four additional adventures. With Numenera Destiny, take what you discover and make use of it, for yourself or the future of the Ninth World! 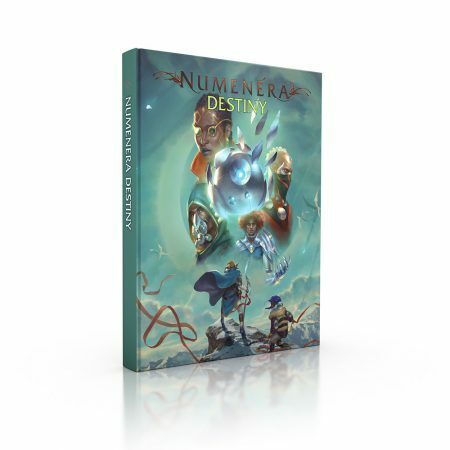 You can purchase Numenera Discovery and Numenera Destiny separately, but the best deal is to get them together. As a set, the two print books come in a beautiful and sturdy slipcase, at no increase in price. 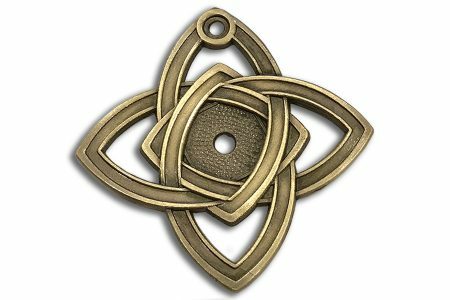 The slipcase set also comes with several useful additional components, and a unique metal Order of Truth medallion. The entire package has a wonderful, deluxe feel—but at no more cost than purchasing the two corebooks individually. 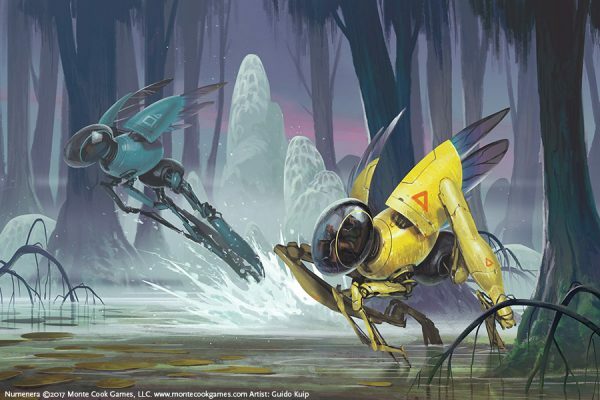 Some material in original Numenera corebook was replaced with new content in Numenera Destiny, including four adventures and a handful of creatures and locations. These items remain 100% compatible with the current corebooks, so we’re keeping them available to you in a free, 41-page downloadable file.